President Pranab Mukherjee has assented to the Maharashtra Animal Preservation (Amendment) Bill, 1995, over 19 years after the Maharashtra Assembly passed the Bill during the BJP-Shiv Sena rule in 1995 and first submitted to the President for approval on January 30, 1996.. The President after signing the Bill sent it to the Ministry of Home Affairs, which then informed the Maharashtra Governor of the decision. Now, anyone found to be selling beef or in possession of it can be jailed for five years and fined Rs 10,000. The nod has orchestrated a nationwide debate on a verbal David v Goliath battle between beef trading as a trade activity v power of state to impose reasonable restrictions on it. 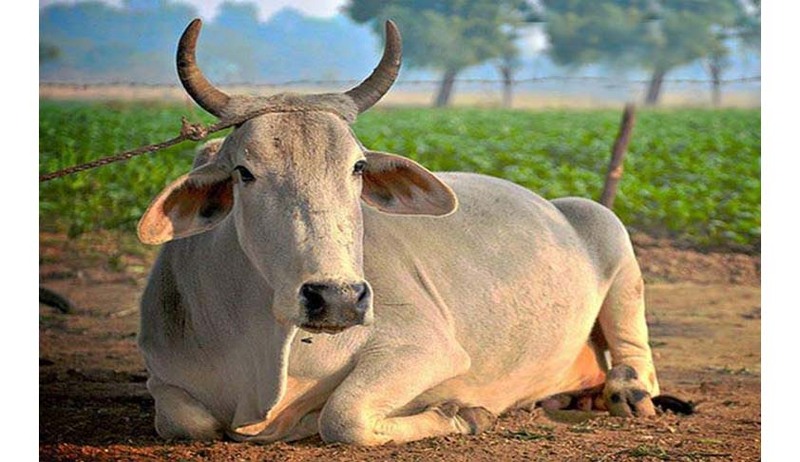 The slaughter of cows was previously prohibited in the state under the Maharashtra Animal Preservation Act,1976. However, the passage of the new legislative enactment will ban the slaughter of bulls as well as bullocks, which was previously allowed based on a fit-for-slaughter certificate. The new Act will, however, allow slaughter of water buffaloes, which provides carabeef — generally seen as an inferior quality meat that makes up only 25 per cent of the total beef market in the state. Beef traders claim the move will not only render thousands jobless, but will also drive up the cost of other meats in the state. The beef trade in the state is largely controlled by Muslims of the Qureshi caste. Article 19(1)(g) of the Constitution permits practice of any profession, occupation, trade or business. Restricting it, Art 19(6) permits state government to impose reasonable restrictions on it. The debate also revolves around endeavour of the state to protect cattle working towards animal welfare v restricting trade of a consumable food item which may be associated to right to live with expected freedom. It has been reported that constitutional validity of the statute book is expected to be challenged.